The 11-Coil (125-140mm mags) DAA 2011 magazine springs are made from hi-quality spring wire, and carefully formed and manufactured to maximize reliability, capacity and longevity. The coils are designed to collapse upon one-another, to allow the spring to compress shorter. The upper coils have a more elevated angle, to prevent “nose-dives” and improve feeding performance. 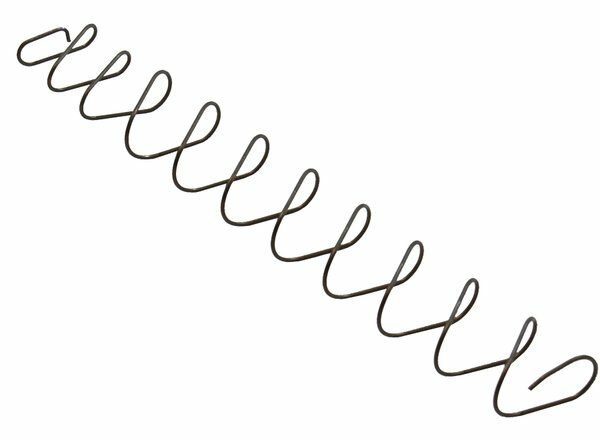 These springs can be used in all 2011 style magazines, in all calibers. DAA 11-Coil Springs can be purchased individually or cheaper in packs of 5 or 10 pieces. Select those options from the Attribute box. The 13-Coil (170mm mags) DAA 2011 magazine springs are made from hi-quality spring wire, and carefully formed and manufactured to maximize reliability, capacity and longevity. 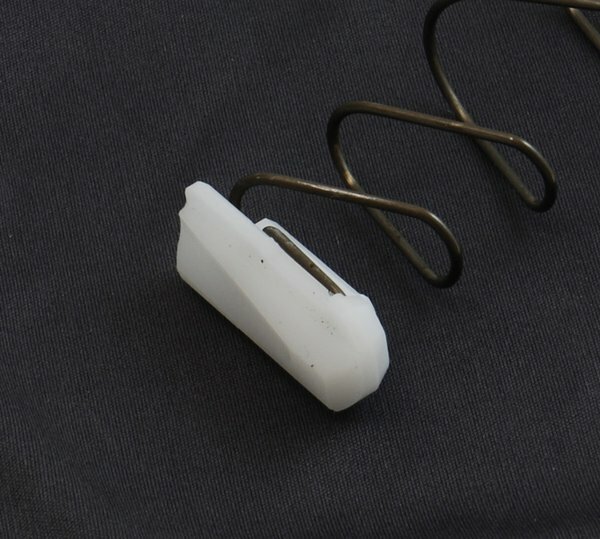 DAA 13-Coil Springs can be purchased individually or cheaper in packs of 3 or 5 pieces. Select those options from the Attribute box. * Follower not included and can be purchased separately.